Strike management via SMS has two different areas of operation. On the one hand the viewpoint of the company that wants to inform their customers via SMS, on the other hand the viewpoint of the union that wants to organize its members. As a company, you can inform your customers about a strike at short notice via SMS. That way, your customers can arrange their plans in time and your local personnel is disburdened. 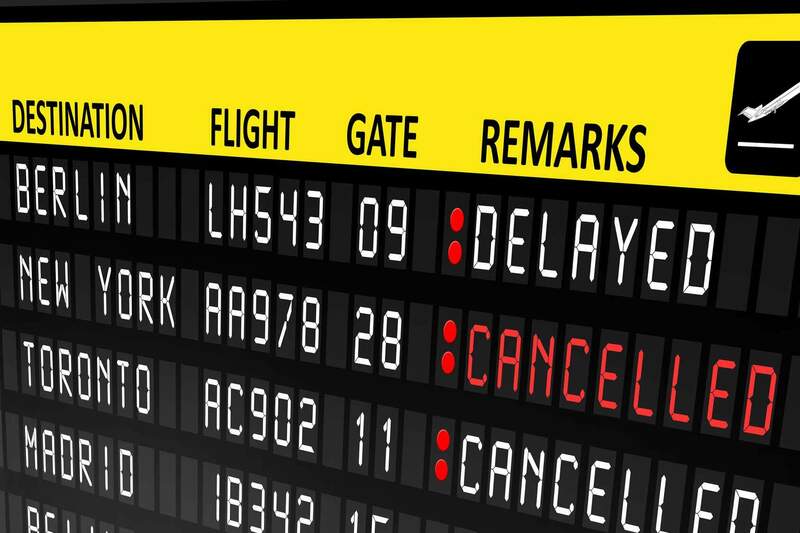 One of our customers from the aviation sector uses SMS to inform his passengers about delayed or canceled flights. As a result, there are no big gatherings of grumbling and waiting passengers at the airport and less overwhelmed personnel. The passengers are able to book alternate routes, plan with later arrivals or change traveling methods beforehand and are happy to plan with the new situation instead of waiting at the scene. On the other hand, unions can inform their members about actions at short notice. In general, voting via SMS would be possible as well, reducing the administrative effort and planning time concurrently.